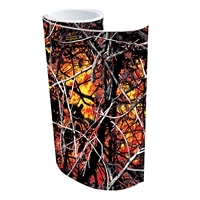 Moon Shine Camo® offers a complete line of camouflage products for the outdoor enthusiast. Our camouflage patterns include Muddy Girl®,Serenity®, Outshine®, Undetow®, Toxic® and Harvest Moon®. We offer a wide variety of products for fans of alternative camouflage.